Get your company recognized nationally! We would love to see your companies enter for this National award! Any qualifying company can turn their application (due April 30th). When you own an older home, it’s important to be careful about the kind of home improvements you invest in. Fortunately, there are many ways to maximize your money in an older-home upgrade that don’t have to cost five figures and force you into debt. 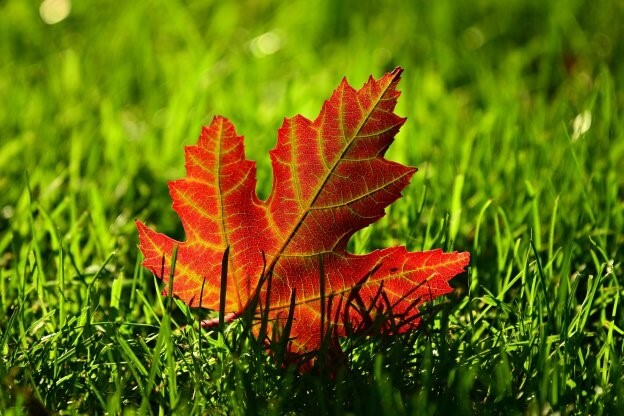 Fall has arrived, but is your home prepared for colder weather? 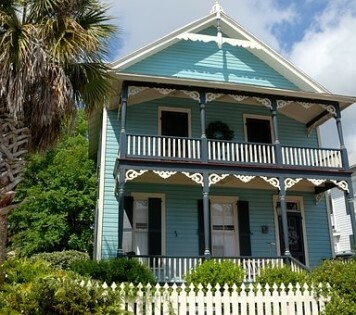 As you incorporate more home decor choices and fixer-upper possibilities this upcoming season, try using these simple and time-efficient tricks. Congratulations to the 2018-2019 Portland Board of Directors! 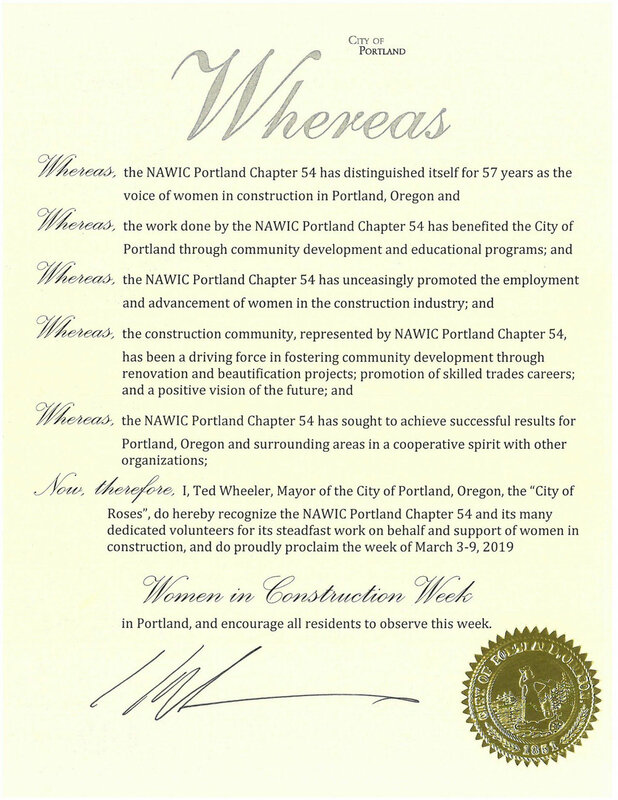 The NAWIC Portland Chapter has been featured in the DJC Women of Vision Magazine! Check it out! We are excited to announce our current Chapter President, Kelly Aust, received the "Rising Star" award at the 2018 NAWIC National Conference. Congrats Kelly! Congratulations to our chapter members! They will be honored at this years DJC Women of Vision event on October 18th. 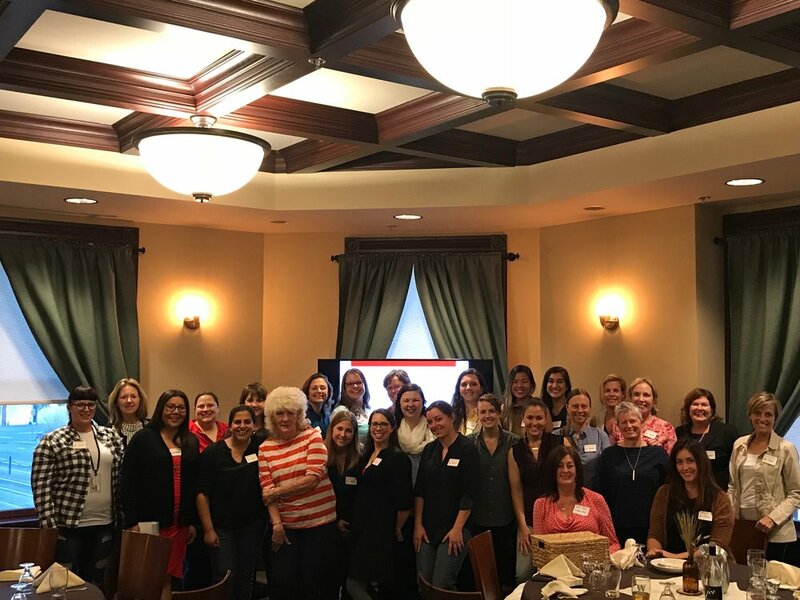 Encouraged by a female colleague, Kelly Aust joined the National Association of Women in Construction’s (NAWIC) Portland chapter about five years ago and quickly discovered for herself its many benefits, which include fellowship. We had a great time at our Q2 Social event on June 6th at Top Golf Hillsboro. Join us for our next Social Event! Franklin High School Students competed in the Design Drafting Competition. We had 9 Junior Girl Scouts in the morning for the gardening workshop. The activities went well, and they had fun building the box for their zen gardens at the end. In the afternoon we had 3 Seniors for the room makeover workshop. They all got experience using the tools, and measured, cut, and assembled the pieces themselves. Many thanks to Lisa for being there to support us this weekend, and to the OTI organization for sharing their space! 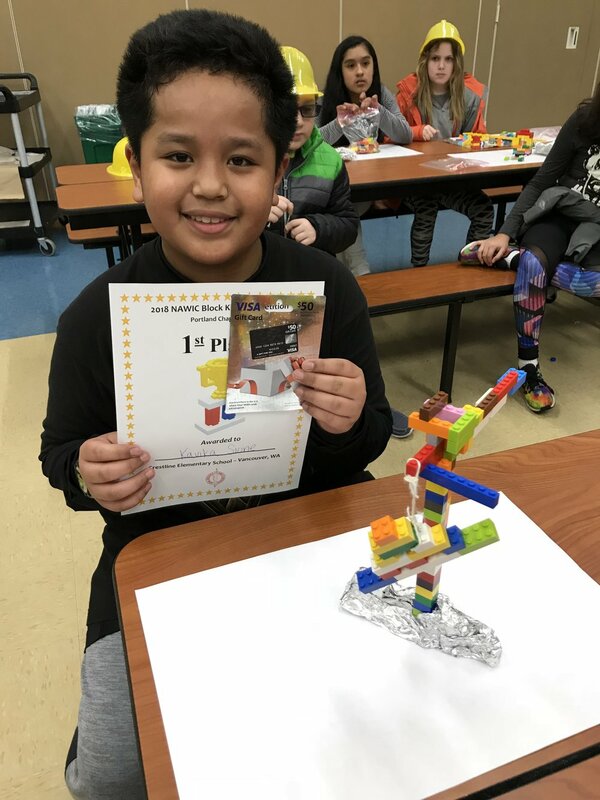 Portland Chapter #54 (Portland, OR) — Kavika Sione, a 5th grade student in Mrs. Zoe Atallah’s class at Crestline Elementary School in Vancouver, WA, won 1st place in the Pacific Northwest Region Block Kids Competition. Congratulations to Kelly Aust with Skanska USA on winning the 2018 NAWIC Pacific Northwest Region Member of the Year! Thank you all for participating in National Rebuilding Together Day and for all your hard work this weekend! 2018 marks the 22ndAnnual Canstruction Portland Design Competition and we are looking for teams to help make this year a success. Kelly Aust, Portland #54 Chapter President, accepts the award for WIC Week. Happy April. A month to remember that taxes and the Portland rain are heralding a brighter and more glorious spring. To stay positive, confident and patient. Work towards your goals and smile more. April is the halfway point in the NAWIC calendar; and at this teetering moment I am looking around and believeit’s been a terrific year so far and it just seems to keep getting better.